 Browse through Numrich's 1911 parts list to find the exact parts that your project needs. Numrich Gun Parts is the world's largest supplier of gun parts, so you can be sure that you'll find everything you're looking for from our 1911 schematic, from barrels and sights to magazines and screws. You can even get your own copy of the 1911 parts diagram. Order today!